Happy New Year it's month of January, time fly as second week of it is almost over. How do you spend the January? As usual I am busy with parenting lifestyle and surprise comes to me, above is unboxing video of me. Love the set of Enchanteur Paris, just to share with you that my first perfume while dating that I used is this brand. Yeah it got him asking on what fragrances that I used and he didn't stop asking until I tell him the answer. Just sharing with you that I am having this set that consists of Romantic and Belle Amour. Take pleasure in falling in love with ENCHANTEUR Romantic. An uplifting fragrance with feminine notes of Bulgarian Rose. White Jasmine, Mandarin and Violet infused with rich Vanilla that you can fall head over heels with. Perfect for a sunny picnic with your sweetheart. 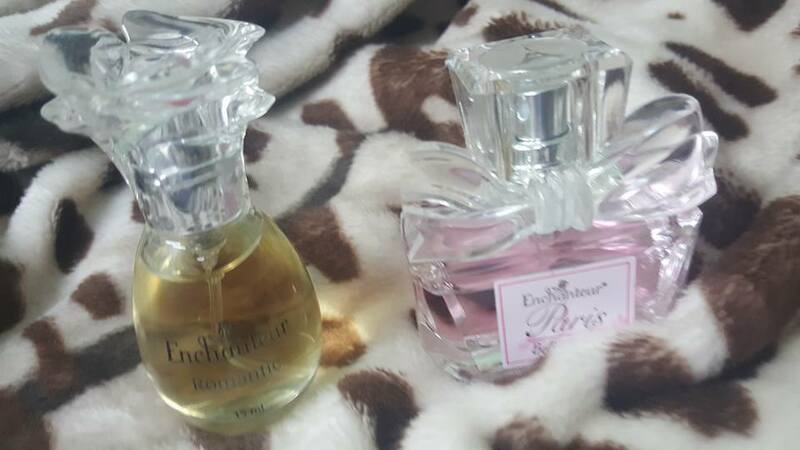 Capture the beautiful love only ENCHANTEUR Paris Belle Amour can spark! Make each moment together with a loving blend of Apple Melon, Blackcurrent and Parisan Pink Rose and be his amour forever. So I just want to share with you that there are five mini sets available that you can find in Malaysia. 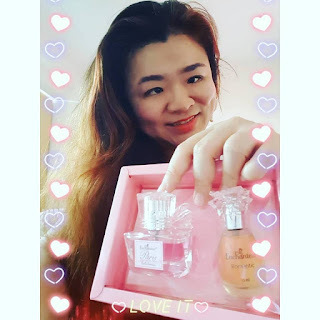 EDT Mini Enchanteur Paris (Belle Amour and Romantic) - this set I have it as in this post. Each set which you have read above is available in Malaysia, for more detail do follow the Enchanteur Malaysia for updates.